Chris is a chemist (University of Teesside). He began working in West Yorkshire in the chemical and textile industries after formative years at British Steel in Scunthorpe. Later he helped to develop techniques to control calcium across process evaporators at British Sugar and worked on sites at Young's Sea Food, British Sugar, DuPont and Imperial Tobacco. He set up H2O Chemicals Ltd in 1992 to take the 'black magic' out of water treatment and merged the business to form WCS Group. Immensely knowledgeable and charismatic, he travels the UK spreading knowledge, practical solutions and embracing new technology. 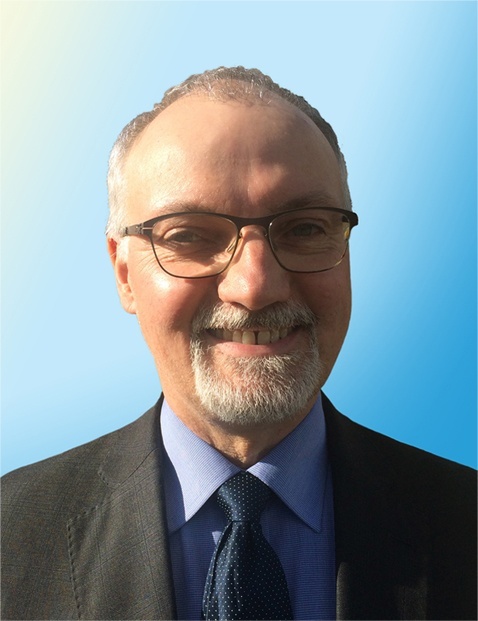 He was Chair of BACS (Water Treatment Group), a founder member of the Legionella Control Association as well as its Chairman, he is a Chartered Scientist and Fellow of the Water Management Society. Other experience includes Nestle, BBC, the University of Leeds, Nottingham and Lancaster and Palace of Westminster.